marvellous manet. | owl's house london. 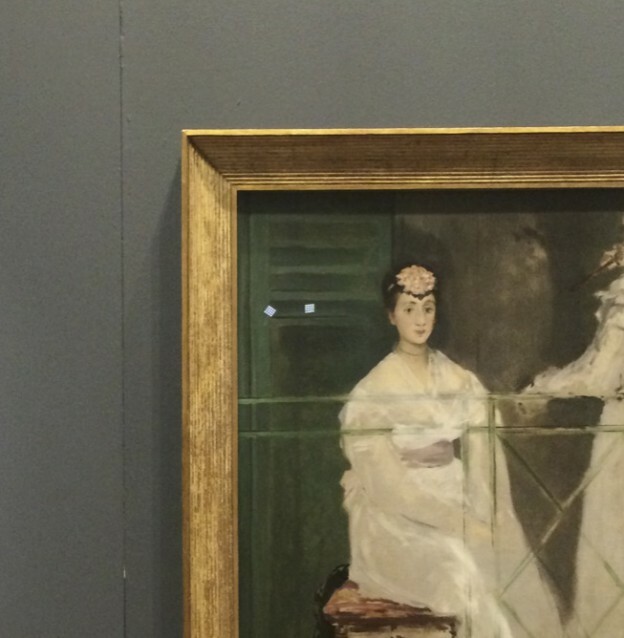 Although there is only one Manet painting at the exhibition, it’s a beauty. ‘Portrait of Mademoiselle Claus’, 1868, is the polestar of the exhibition Homage to Manet, at the Norwich Castle Museum until Sunday April 19th. Read more, here. More owl’s house london instagram, here. This entry was posted in bits + pieces. on April 12, 2015 by owls house london..
Ah I was wondering which one it would be J ! I saw this at the Ashmolean Museum when they were fundraising to keep it in the UK . ah, what did you think, pt? i must say i thought it was just beautiful..